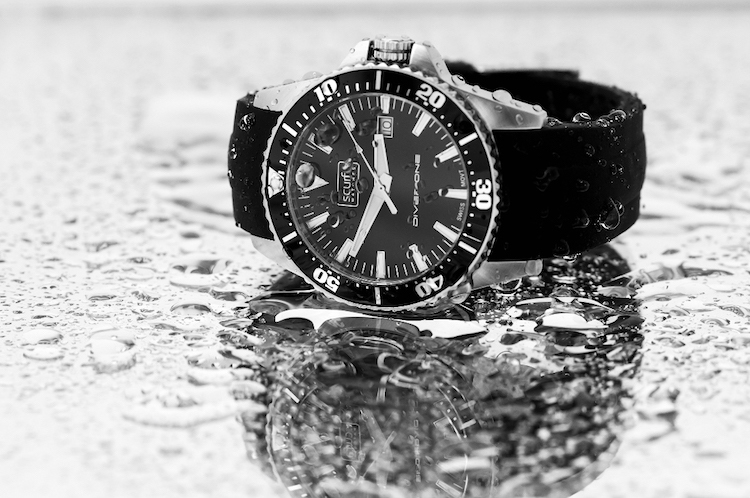 Paul Scurfield, the man behind the creation of the Scurfa created the watches specifically for diving enthusiasts. He wanted to create a time-keeping machine for the diving athletes which they can wear without absolute fear even in hostile conditions. It was the early passion of scuba-diving for Paul during his childhood days, that drove him to come up and design this time-piece 30 years later. 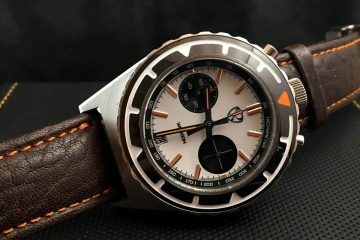 Later, taking several inputs from the watch community worldwide, Paul created his own range of Scurfa watches. 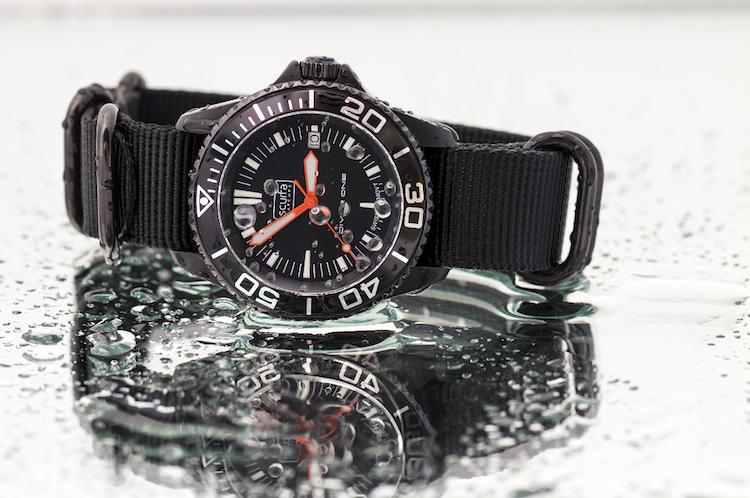 The Scurfa Diver One with Stainless Steel is the first watch from the company. 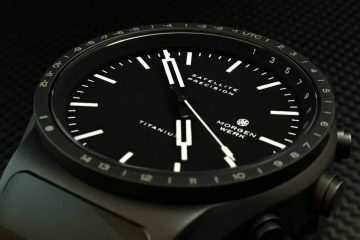 If you go carefully through the design patterns of Scurfa, you can see a very rugged and robust design put with a easy-to-read watchface at a glance. Not to forget, the precise Swiss movements put behind the watch make it one of the most accurate time-keeping devices available today. 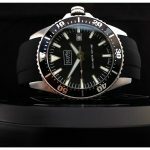 The Diver One watches comes with a nylon NATO strap offering a firm grip to the hands while having your diving activity. 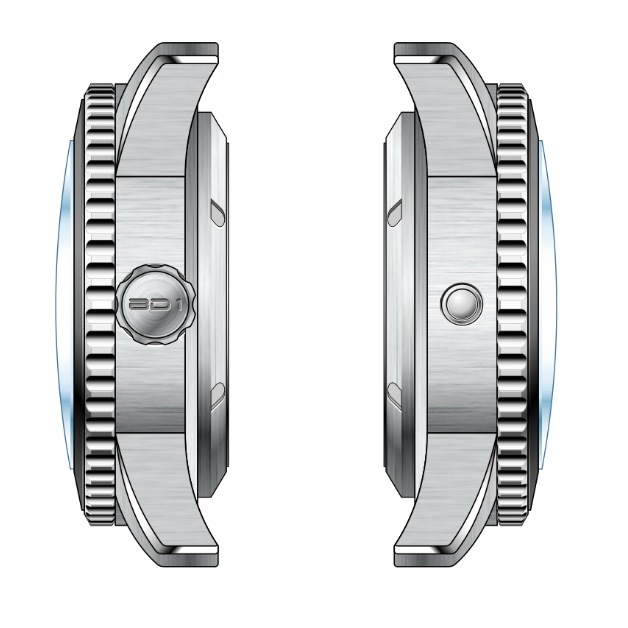 This gives users the ultimate peace of mind as they get to see the time as and when desired with just a glance. 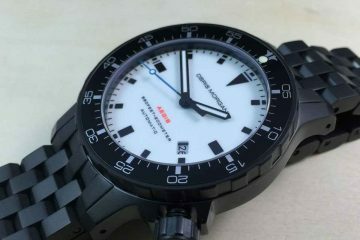 The Diver One also comes with other strap materials like the Silicon strap and the Stainless Steel. 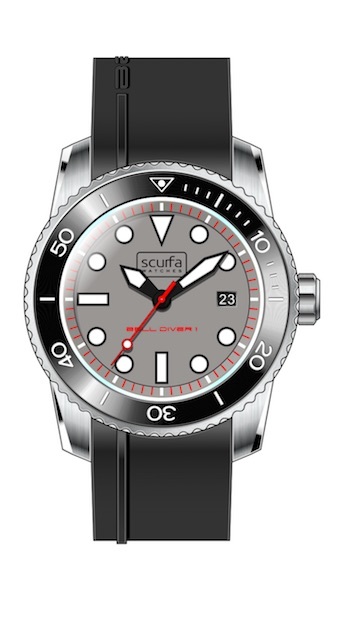 Most of the Scurfa watches come at very affordable pricing put behind it with an aim to make it largely and easily available to the diver community. Paul is currently working on several other designs to ring in future. Here is a glimpse for the Bell Diver 1 that is likely to come anytime soon.